Are you afraid to put your house on the market yet this year? Are you worried it won't sell until too late and you'll be forced to move in the winter? Does this picture give you the heebie jeebies? No fear! There is still plenty of time to sell your house and find your dream home! 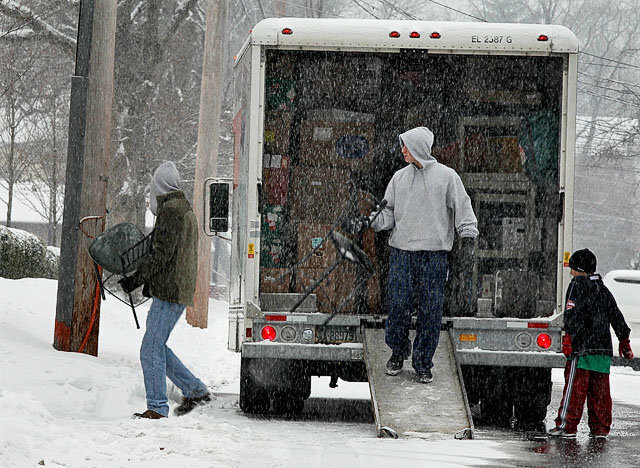 The median number of days a house is listed is around 85 days in Chippewa County. Montevideo itself is at the same rate at 85 days. Picture moving into your dream home in the crisp fall. You could be curling up by that fireplace you always wanted, watching the leaves come down off the big maple out front, or slipping into the tub off the master bedroom you have been dreaming of. Home sales are still solid this time of year in Montevideo and in all of Chippewa County. Homes are selling 11.5% faster than they were last year at this same time in Chippewa County. June and July historically have the most homes listed for sale so your options of dream homes to choose from should be peaking. The best news is that we at Kuhlmann Real Estate, Inc have several highly motivated buyers just waiting for the right home to come on the market. We also have access and technology available to find homes that you can't always see elsewhere. Deciding to list your home first or look for your new home first can keep a person up at night. If you sell you house first you'll have no pressure to sell it quickly. You will have money for a down payment and you will know exactly how much you can spend on your next home. 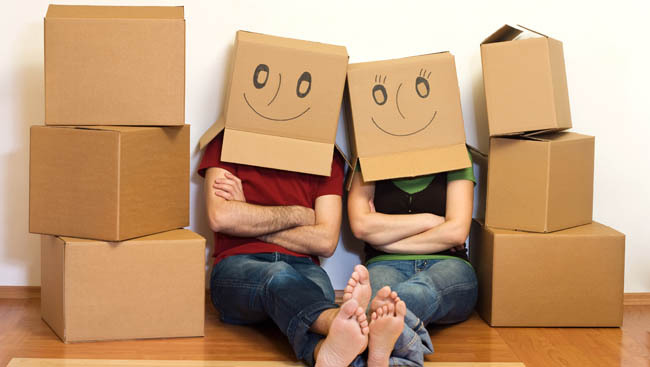 But you may have to move out before you have found a new home to move into. There are options, like selling with an option to rent it back until you buy, or a a contingency that the contract is only valid if you find a house to buy in a certain period of time. Those types of variations on a listing can possibly make your house less attractive to buyers when it is on the market and can potentially reduce the number of offers. On the other hand, buying a home before you sell takes the pressure off having to buy quickly and you will only have to move once. But you may then feel pressure to sell quickly, therefor accepting an offer below what you were hoping for. Financing can also be more expensive and you may not be able to afford the down payment. Selling your home and buying a new home is stressful, whether you choose to sell your current home or buy your dream home first. It's often the biggest financial decision you will make in your life. Just be assured that many people do it every day in every way and, with the help of their Real Estate Agent, they make it work. There are contingencies we can put in place to keep you in your home until it sells or make sure the contract is null and void if you are unable to sell your house or secure financing you find acceptable. 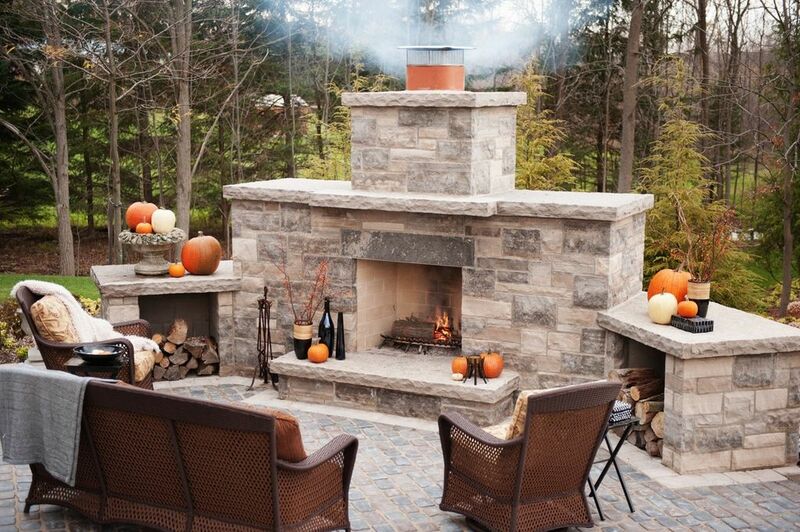 We at Kuhlmann Real Estate, Inc will work on your behalf to come up with a solution acceptable to all parties and get you in that dream home where you are already picturing yourself sipping apple cider on the back patio in front of your outdoor fireplace.